As the price of the world’s top digital currency, Bitcoin, surges to new all-time highs and now trades above $7,000 each, one of the most common questions investors have is: Is it too late to buy Bitcoin? 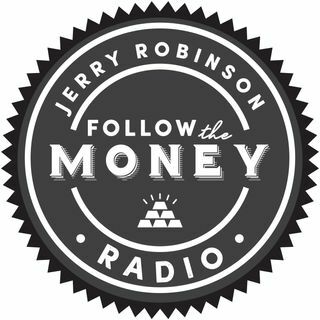 As an early adopter of Bitcoin and other cryptocurrencies, Jerry Robinson will provide his answer on today’s show. And later, Christian financial advisor Mike Mitchell discusses the importance of understanding your own investment risk tolerance and precious metals advisor Tom Cloud provides an ... See More important update for precious metals investors.